* Invitation Only events. ** Invitation Only Pre-Convention meetings. 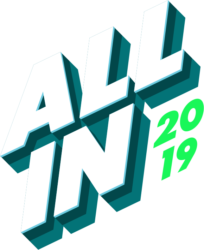 All Sales Convention 2019 events will take place at Caesars Palace Las Vegas, except for The Sunshine Kids Benefit and Award Winner Reception on Tuesday evening, which will both be held at the Zappos Theater at Planet Hollywood Las Vegas Resort & Casino. Attendees will be able to download the official BHHS Events mobile app later this year and create customized personal agendas.